For over three decades, MVS and our consolidated subsidiary LDW and Associates have worked with OEMs to develop and validate vehicles and their components. In this process, we have performed thousands of tests and logged more than 25 Million Miles under a wide variety of testing parameters and varying conditions. With the ability to perform both laboratory and on-the-road testing throughout North America, we can adapt our testing programs to suit the specific needs of our clients and their testing parameters. 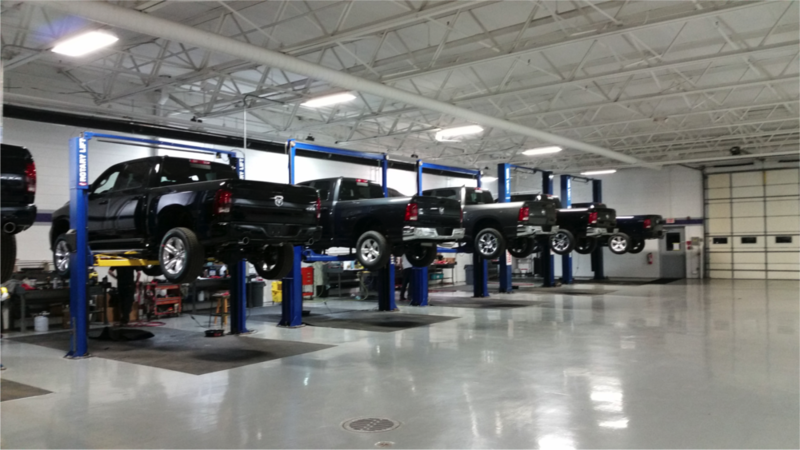 Our highly trained and skilled teams have the automotive expertise and insights to handle any OEM, Federal, and State certification task required under varying conditions with the utmost accuracy. LDW & Associates is organized with the strategic intent of specializing in the OEM Product Testing arena Specializing in providing highly specialized product testing and certification services, we work cohesively with the Engineering, Accounting, Research, and Management sectors of the automobile industry to deliver on-time and comprehensive testing and certification results with the highest level of accuracy and competency. We strategically have two major operation centers in North America - Metro Detroit and the West Coast that collectively can provide virtually any road or environment testing scenario required. Additionally, we have the flexibility to custom alter testing locations as needed to suit specific operational needs and desires. LDW is a major contributor to many high profile brake development programs. We are a key brake test supplier responsible for benchmarking, corporate compliance (noise, wear, durability, and roughness), and Federal certification testing.